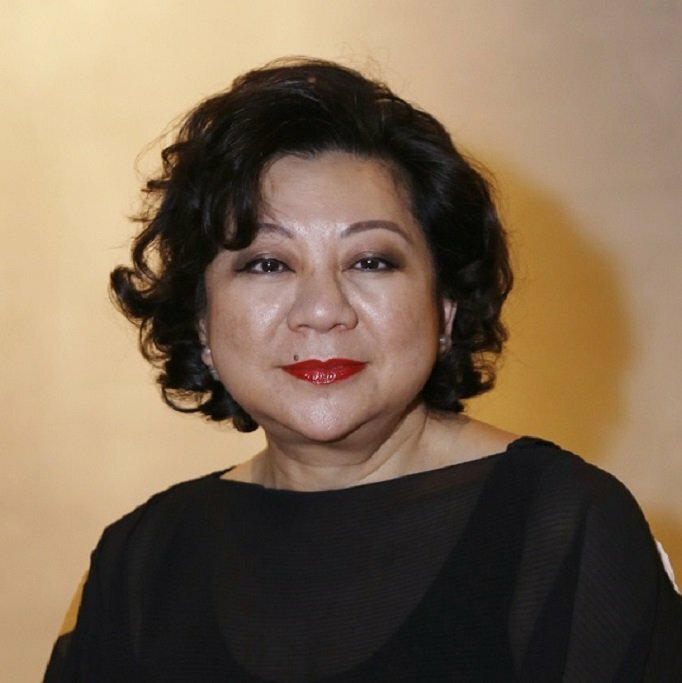 A well-known socialite and gourmand, Su is a major shareholder and director of the VISION FOUR MEDIA GROUP OF COMPANIES. Su is also recognized as a media, advertising and communications specialist and entrepreneur with over 30 years of experience. In 1983, Su together with her husband Dato’ Steve Day was one of the pioneers who set up Asia’s first and largest hotel television network, VISION FOUR, which is currently distributed to over 250 hotels and 80,000 rooms in both Malaysia and Singapore. This was the first commercial hotel television service of its type anywhere in the world. In 1996 Su was one of the founders of ASIAREACH MEDIA and was instrumental in launching VISION KL, Malaysia’s widest read city magazine which focuses on arts, tourism, shopping and lifestyle. Vision KL is sold on newsstands and is distributed free to over 90 major hotels in Kuala Lumpur and the Klang Valley as well as to Tourist information Centres. VISION KL won the Tourism Malaysia’s “Best Media Publisher Award” for many years over the past 2 decades. Shortly thereafter in 2000, Su also founded of ASIAREACH EVENTS through which she conceptualized and helped organize the KL International Gourmet Festival. This was renamed as Malaysia International Gourmet Festival with a trade fair arm known as The Epicure Gourmet Market 2 years after. Since 2013 this important Gourmet event of Malaysia is now known as TasteMIGF. Besides organizing this major yearly event where Su worked alongside with the Tourism Ministry, Hospitality & Culinary Industry players & Suppliers, one of her major roles is to judge the festival menus of no less than 28 participating restaurants to award the restaurant’s service team and chefs. Realizing this important major task and driven by her passion for food she found the need to go through a formal culinary programme to understand the various cooking techniques and first-hand knowledge of ingredients pairing both local and imported to better understand the menu and the mind of these Chef in the Festival. Inspite of her busy schedule she went through the nine months Cuisine programme at Le Cordon Bleu Malaysia on a full time basis and graduated in 2013 with the Diplome De Cuisinier award. She plays a major role in advocating good food and had often mentioned how Le Cordon Bleu Chefs had helped her to better understand food through recognizing the cooking techniques with the correct taste thus making her a better judge during these festivals. Not only that her frequent house parties are so popular amongst friends and associates as all guest knows that only the best food will be presented by this Illuminuous Alumnus of Le Cordon Bleu Malaysia.